Add some class to your outfit with the beautiful earrings. 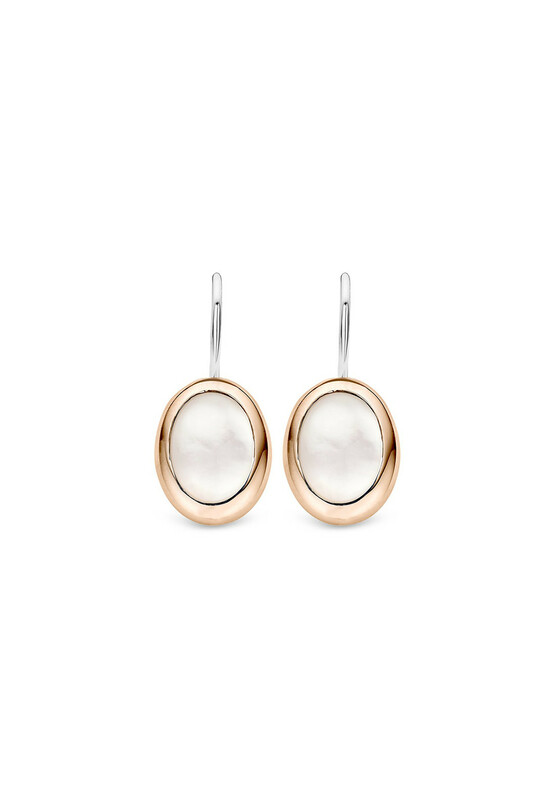 The pearl insert surrounded by a rose gold band is the perfect statement earring to team up with any top. 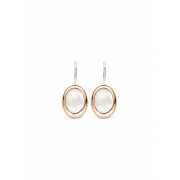 Why not team these earrings up with a matching necklace or ring from the collection.